ABonAir’s AB405™ wireless video system, enables camera teams to wirelessly transmit video directly from cameras to media centers or OB vans. Designed for ENG teams and for video assist where link stability cannot be compromised and picture quality must be high. The AB405™ system is a light and quickly to deploy. 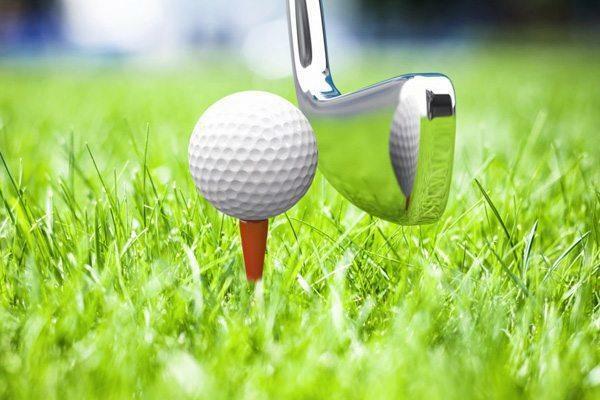 It is also optimized for basic sports coverage in universities and high schools. 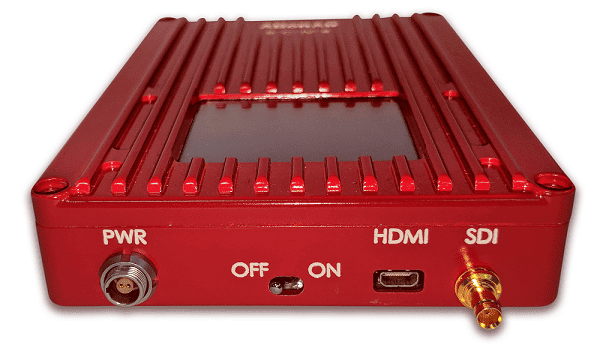 The AB405™ enables video transmission of up to 750 meters (2500 feet) while utilizing full MIMO radio two antennas at the Transmitter and Receiver to enhance performance and ensure coverage even in extreme radio signal environments. The new generation of the AB405 is fully upgradable to allow a 7 msec sub frame delay. 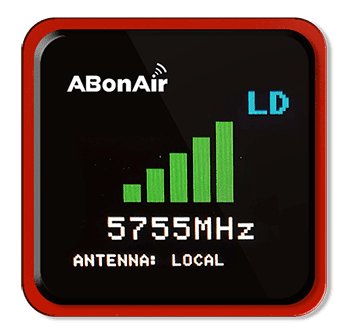 The ABonAir AB405™ features a portable receiver. Our robust portable receiver provides complete mobility. It fits in a Pelican Case and is geared towards single stage events, OB Vans and religious broadcasts. The AB405™ features a special, easy to operate frequency selection knob on the receiver and a real-time view of the best frequency available. ABonAir’s systems support all bit rates and formats so the system can be used at any production all over the globe with any camera type. The system support frame rates of: 1080p60, 1080i60, 1080p59.94, 1080p50, 1080PsF23.98, 1080PsF23.98, 720p60, 720p59.94, 720p50 and many others. For details check the Tech Specs above. 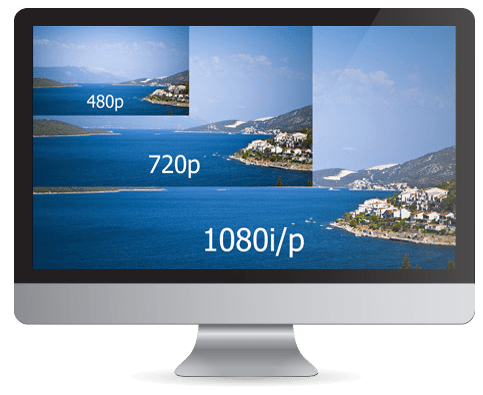 If you have a special format or frame rate needs, just let us know and we will customize a solution for you. MIMO is a method for multiplying the capacity of a radio link using multiple transmit and receive antennas to take advantage of multipath propagation. MIMO has become an essential element of wireless communication products especially those using OFDM. MIMO specifically refers to a practical technique for sending and receiving more than one data signal simultaneously over the same radio channel by exploiting multipath propagation. Optimization of wireless and video requirements and careful radio design combined with advance MIMO technology enable ABonAir engineers to extend the system range up to 750 meters / 2,500 feet with a clear line of site. Until a few years ago, only large networks could use wireless equipment because it required purchasing expensive frequency licenses from the regulator. In recent years, however, governments and regulators around the world provide unlicensed frequencies for public use for any purpose – including video transmission – allowing even smaller productions to use wireless links easily and free of charge. To answer this demand, manufacturers started to develop unlicensed solutions. Unlicensed systems’ volume grew and drove cost down, motivating large networks to also use them even though they own frequencies. In uni-directional links, the transmitter sends video content to the receiver without receiving any feedback. In bi-directional links, both transmitter and receiver can send and receive data and control information: a packet acknowledgement mechanism identifies errors and quickly fixes them (by re-transmitting the corrupted data), before the frame is presented. This enables bi-directional solutions to assure that all the data is well received without errors, thus increasing picture quality. ABonAir’s AB405™ wireless video system, enables camera teams to wirelessly transmit video directly from Cameras to media centers or OB vans. Designed for ENG teams and for video assist where link stability cannot be compromised and picture quality must be high. 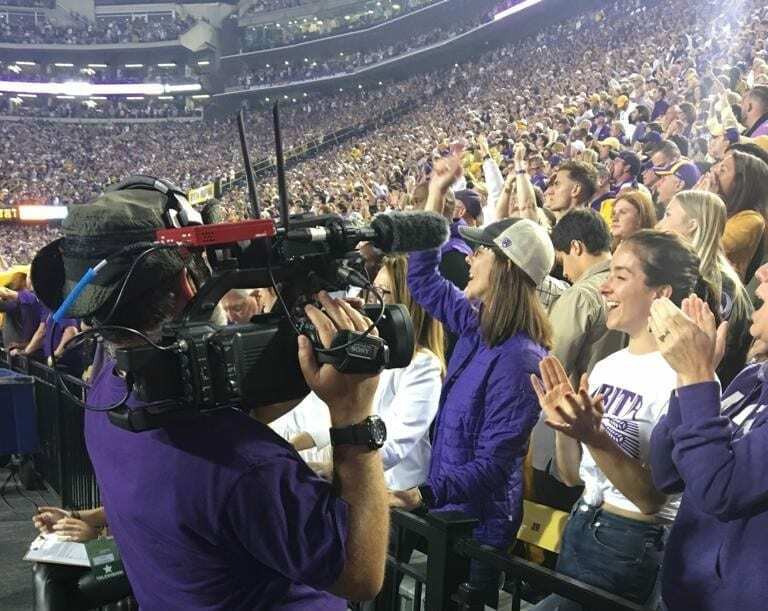 The AB405™ system is also optimized for basic sports coverage in universities and high schools. 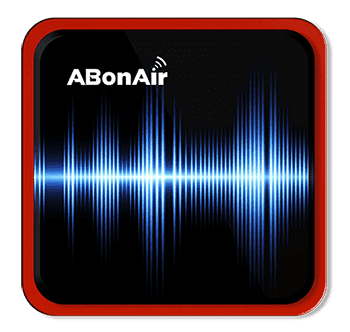 Built in a bi-directional radio channel between transmitter and Receiver, ABonAir’s systems acknowledge the correct acceptance of each group of pixels, thus providing exceptionally robust and reliable transmission. Experience the best professional wireless broadcast system! Give us your details and we will get back to you shortly.